This image was created at 5:00pm on Friday, DEC 5, 2014. I used the Gitzo 3532 LS carbon fiber tripod), the Mongoose M3.6 head, Canon EF 600mm f/4L IS II USM lens, the Canon Extender EF 1.4X III, and the Canon EOS 7D Mark II. ISO 3200. Evaluative metering +2/3 stops as framed: 1/500 sec. at f/5.6 in Av Mode. Color temperature: 7000K. 65-Point Automatic Selection/AI Servo Rear Focus AF as framed activated an array of 2 AF points that caught the last crane and were active at the moment of exposure. Click here if you missed the Rear Focus Tutorial. Click on the image to see a larger version. 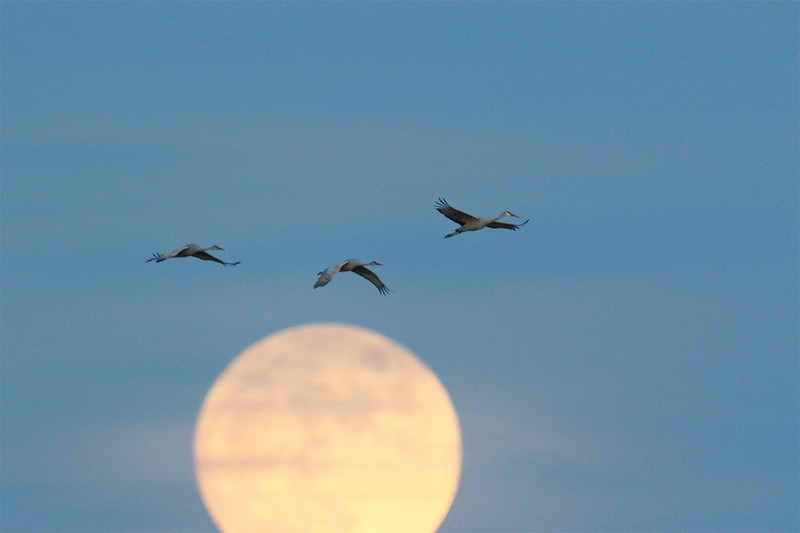 I acquired focus as the three cranes flew towards the moon and fired off a two-frame sequence even though I knew that I was clipping the bottom of the moon…. Same as above except that 65-Point Automatic Selection/AI Servo Rear Focus AF as framed activated an array of 4 AF points two of which caught the first crane. All four sensors were active at the moment of exposure. Click here if you missed the Rear Focus Tutorial. Click on the image to see a larger version. This is frame 2 of the 2-frame sequence. Again I clipped the bottom of the moon…. What to do? All the same except: ISO 3200. Evaluative metering +2/3 stops as framed: 1/640 sec. at f/5.6 in Av Mode. Color temperature: 7000K. This is the source moon image. Obviously you need a frame with the whole moon. 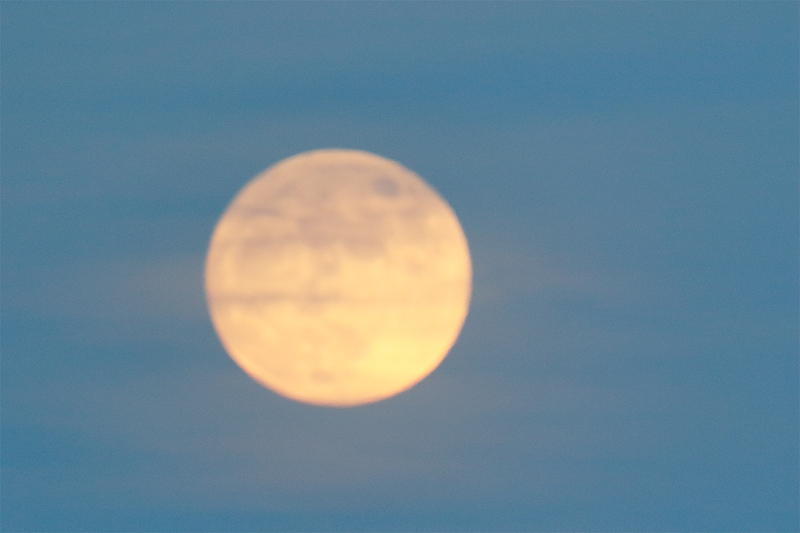 It is imperative that the moon be as out of focus as it was in the 2-frame sequence. Using rear focus makes that easy. Once you see that you have clipped the moon it is imperative that you do not re-focus when creating your source image of the moon. Why did the exposure change from 1/500 sec. to 1/640 sec.? 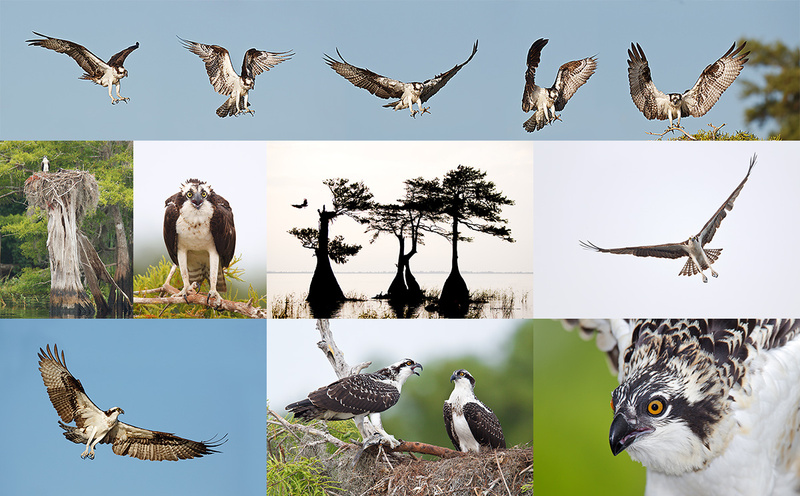 Of the two-frame sequence, I liked the first image best because of the wing positions of the first and last birds. I added canvas left, right and below using the love handles on the Crop Tool (C). Then I used the Rectangular Marquee Tool to select the bottom half of the moon along with the accompanying sky from the moon shot. I dragged that onto the first image using the Move Tool (V). Then I positioned the moon with the Move Tool (V). Tip: you can use the left/right or up/down arrows for polite placement of a layer. I was obvious that there was a tonality mis-match due to the two different exposures. I lightened the bottom of the moon layer using Curves on a Layer (Control + M). 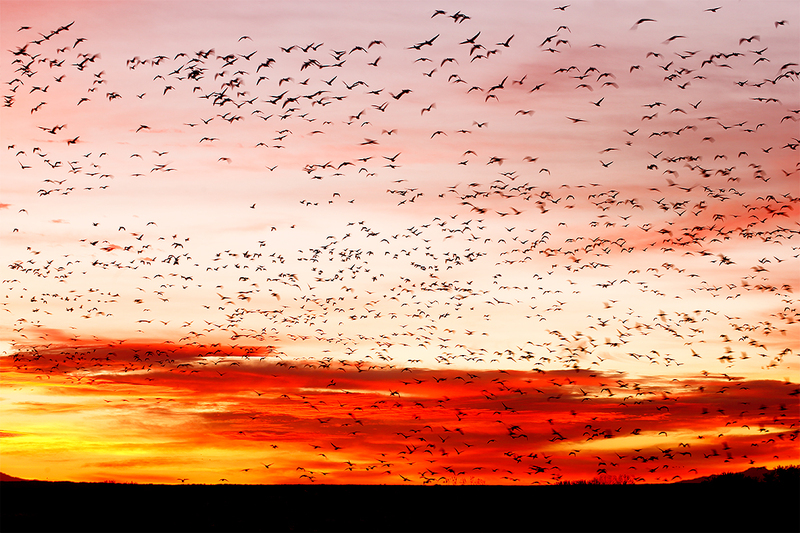 As I was panning with the birds I needed to add some sky left and right. I did that after flopping the selections made with the Rectangular Marquee Tool. Hint: use the Transform Tool (Command + T) to flop the selection on its own layer. I added a Regular Layer Mask and painted away most of the remaining seam lines. Then I merged the layers (Command + E) and enlarged the image to 100%. I started in the upper left corner and worked from side to side and then down to dust spot the image and to eliminate any additional seam lines. I used the Spot Healing Brush (my keyboard shortcut J) for the former and the Patch Tool (my keyboard shortcut P) for to smooth the latter. Then I decided that I did not like the wing position of the middle bird. I wanted to replace the middle bird in the first image with the front bird from the second frame but I was outvoted by the Canon Destination Workshop folks most of whom liked the middle bird from the second image as the replacement bird. 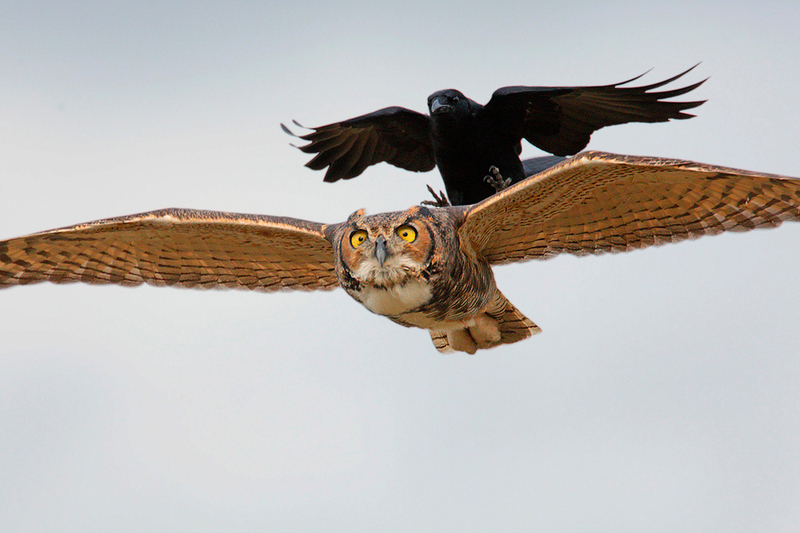 Before grabbing that bird I used a large Patch Tool (P) to eliminate the middle bird. Then I painted a Quick Mask (Q, B, Q) of the middle bird from the 2nd image with some surrounding sky, placed it on its own layer (Command + J), dragged it roughly into position with the Move Tool (V). I adjusted the tonality of that layer (Control + M) to match the sky in the bird’s new location and then fine-tuned that layer by adding a Regular Layer Mask. Next I juiced up the sky color with Vibrance, Saturation (of the MAGENTAs), and Selective Color adjustments. 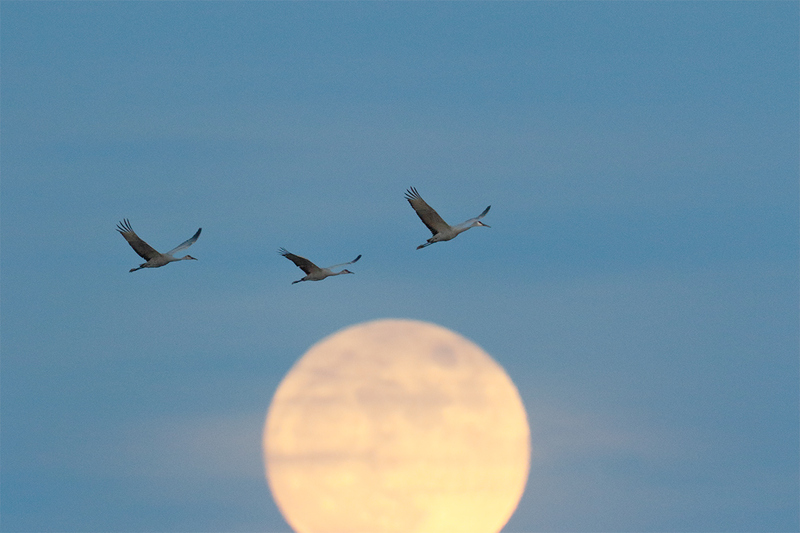 Then I selected the three cranes using the Quick Selection Tool (M) and placed them on their own layer. First I decreased the Saturation (Command + U) of the bird layer to get the MAGENTA out), pulled the Curve up a bit to lighten the birds, and applied a Layer of Detail Extractor in NIK Color Efex Pro reveal some additional detail. 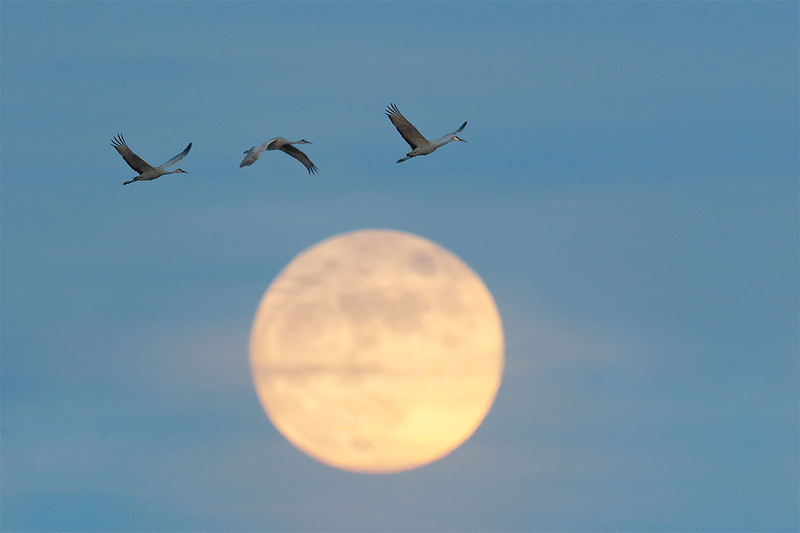 The file name for the optimized image, “Sandhill Cranes and moon–3-frame composite _Y8A0970 Bosque del Apache NWR, San Antonio, NM.tif” lets editors know what they are dealing with. My intent is always to avoid deception and to let folks know exactly how an image was created. You can see all the current listings here. There are several new items listed and several with reduced prices. After 366 days with a new educational blog post, I opted to take a day off last week. The blog has been filled with lots of great Bosque images like the one above, lots of great Bosque news and status reports, and lots of photographic tips and techniques. And lots of 7D II images as well. Check out “The Canon 70-200mm f/2.8L IS does fire and ice at Bosque” blog post here. Those who love creating pleasing blurs at Bosque will enjoy the “To pan or not to pan? That is the question.” blog post here. See the “Red Bosque Sunrise” image and learn why I went with an 8-second exposure when I could have worked with a lot faster shutter speed in the blog post and comments here. 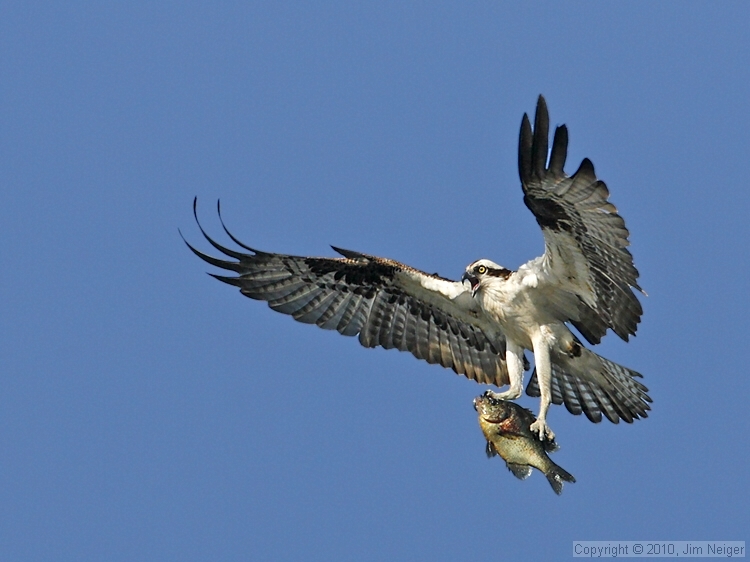 I have posted lots of 7D Mark II images from Bosque. Probably the most spectacular of those can be seen in the “Canon EOS 7D Mark II Rocks Bosque: Pink is but a shade of red…” blog post here. B&H begins shipping this Friday, 12/12/2014! I wish that I had one for my Southern Oceans trip…. Though the new lens is about 1/2 pound heavier than the original version it will be easily hand holdable by most folks. It focuses much closer than the original 1-4, down to 3.2 feet or 97.54cm according to the recently published specs. This is a huge improvement in MFD that was 6.6 feet or 2 meters for the original> It turns this already versatile lens into a more than decent quasi-macro lens for flowers, butterflies, frogs, and other relatively small to medium-sized natural history subjects, all the while providing the narrow angle of view at 400mm that I love. In short I cannot wait to get my hands on this one…. 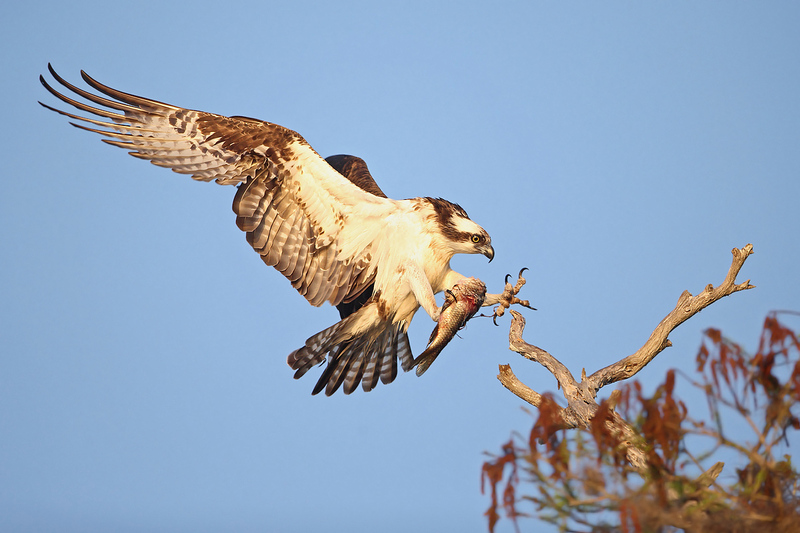 You can learn more about the new 100-400 II in the recent blog here. The 100-400 is a versatile intermediate telephoto zoom lens with 1,000+ uses. It makes a great starter lens especially for folks who do general nature and wildlife in addition to birds. I’ve sold 100s of images made with a 1-4 and denise loved hers for many years forsaking it only recently for the Canon EF 70-200mm f/2.8L IS II USM lens. Barry’s 100-400 is priced to sell. Have a wonderful time on your southern seas trip! I’m headed out on the Cheesemans’ South Georgia Albatross trip in January. I have had a difficult time trying to decide whether to bring a lens greater than my 70-200mm. (plus a 2x) Based on your enthusiasm, I have reserved the new Canon EF 100-400mm f/4.5-5.6L IS II USM Lens from Borrow Lens for the trip (via your link). 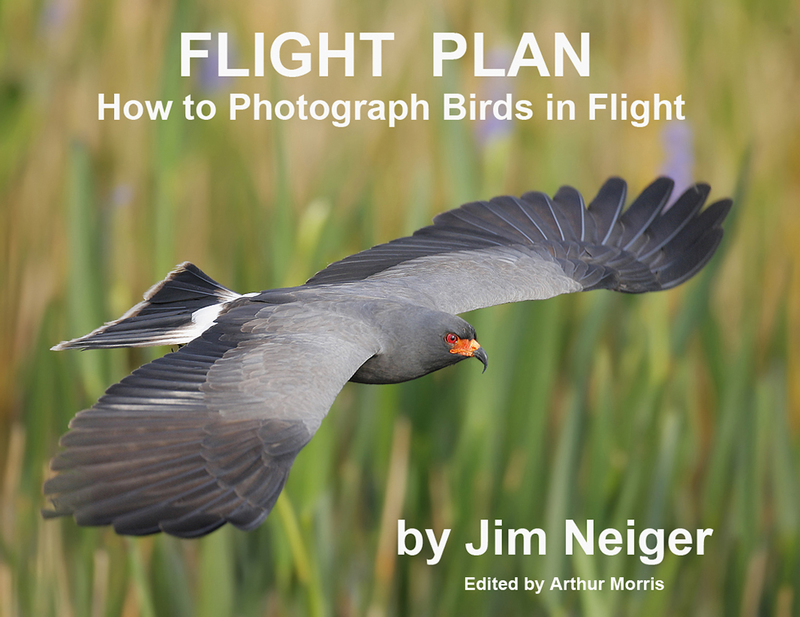 I also just re-read Jim Neiger’s Flight Plan ebook, and am looking forward to using his methods for the long ship ride from the Falklands to South Georgia. Thanks for your blog and bulletin Artie! Exposure Change Question: Since the moon was framed more in the middle of the third frame, the larger area of the moon (which was brighter than the surrounding sky) covered more of the center of the metering area, which made the shutter speed 1/640 compared to 1/500 of the framed crane shot. In the shots with the cranes, the framing of the shot (i.e. less of the bright moon) cut off part of the moon, thus less of the bright moon did not cover as much of the metered area in those frames, thus a lower shutter speed since the meter deduced that the image was “darker” due to less moon in the metered area, than the third frame.